Back by popular demand for the first Gen CTSV only for 04-05 model years. These race proven cradle bushings help eliminate the annoying axle hop by reducing the compliance in the cradle mounts. 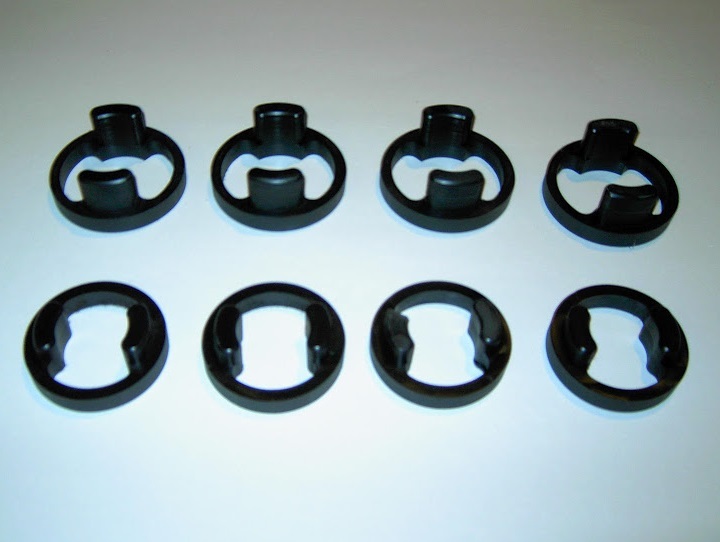 The Nowicki Autosport cradle bushings are CNC machined from black Delrin. These 8 pieces can be installed with a floor jack and some simple tools. The wheel hop on the V1 is atrocious and can lead to a lot of carnage in the rear end. 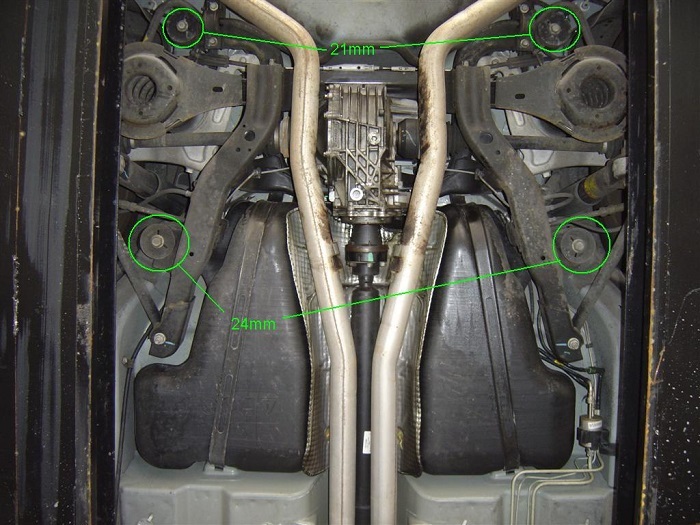 Get rid of 90% of this with a simple custom bushing replacement. Retail price is $294-95 plus shipping.